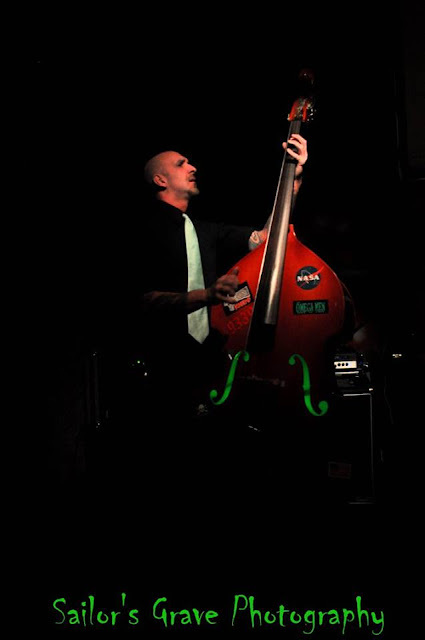 Peter Paralysis (Pardalis) of THE OMEGA MEN, fka Pete Brawler of THE TOMBSTONE BRAWLERS, passed away in July 2018. 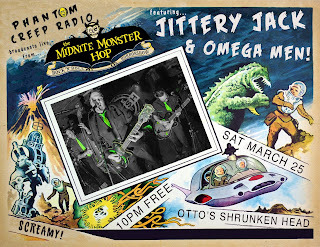 He was a true rock and roller, through and through, and graced the stage of OTTO’S SHRUNKEN HEAD for the MIDNITE MONSTER HOP on many occasions. His death was a huge loss for the NYC scene, as he was loved and well respected by many. 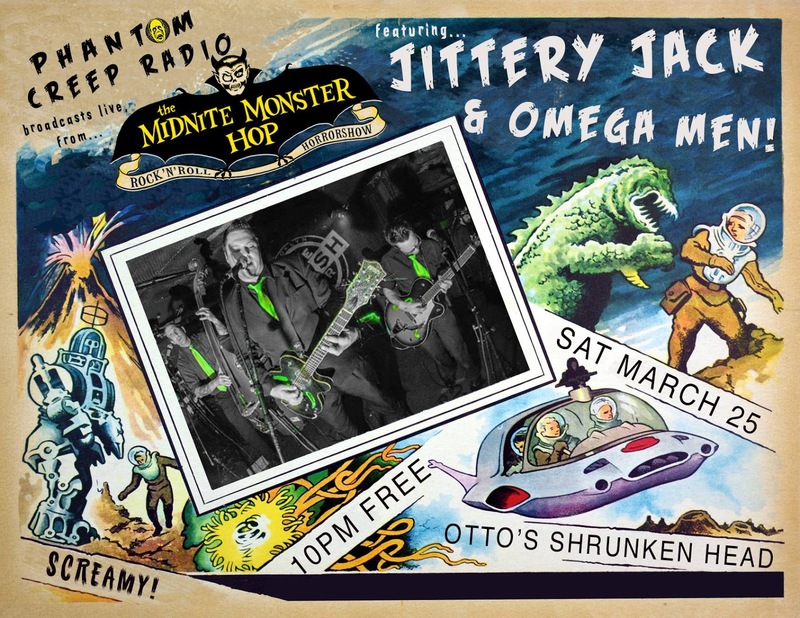 In tribute to Pete, we present the final time he and the Omega Men played the Monster Hop in this episode of Phantom Creep Radio. A memorial show will be held at the Cobra Club on Sept. 29 at 9pm. 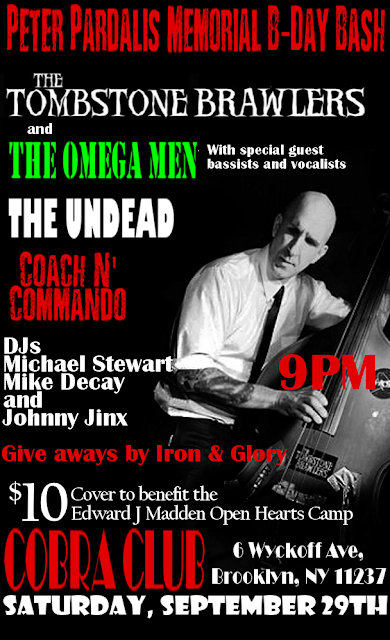 In addition to COACH N’ COMMANDO and THE UNDEAD, both the Tombstone Brawlers and the Omega Men will perform with special guests bassists and vocalists. The cover charge will benefit the Edward J. Madden Open Hearts Camp.